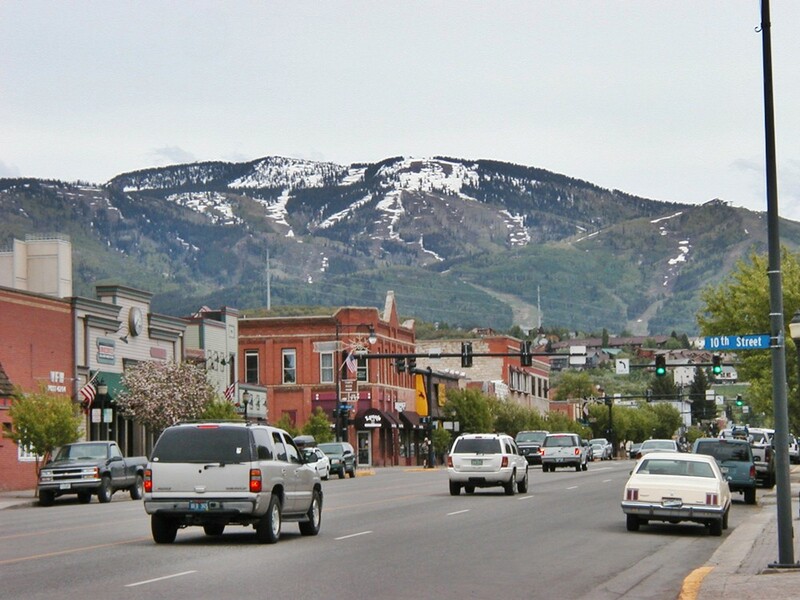 Steamboat Springs is one of Routt County’s most populous cities in Colorado. 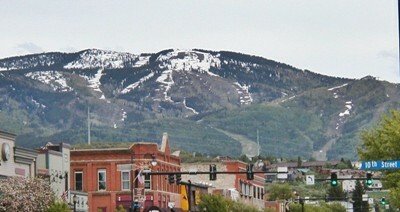 A Home Rule Municipality, Steamboat Springs is also well-known as the “Ski Town USA” and “Steamboat”. 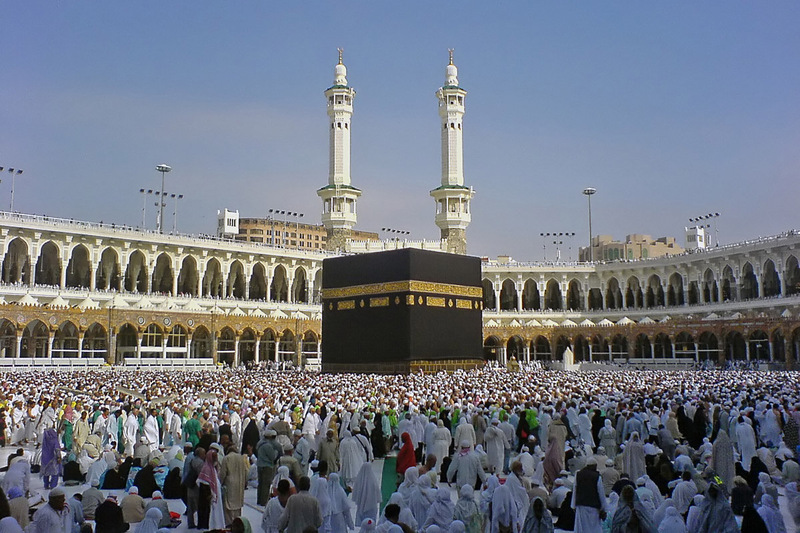 As of the 2000 US Census, the city has an estimated population of not less than 9,000. According to a recent study conducted by the US Census Bureau, The Steamboat Springs city has an average square area of 10.1 sq. miles of land excluding the Yampa Valley area. The Yampa Valley serves as the city’s trademark spots. The valley has a surrounding area which provides geothermal hot springs throughout the Routt County. Steamboat Springs origins come from the “Yampatikas Utes” inhabitants of the Yampa Valley. During the 19th century, the inhabitants hunted the valley when a group of western trappers and ranchers invaded the then-Yampa Mountain Range. In 1879, the US Army forced the Utes to leave the Yampa Valley for reservation of the ranching industry. A Norwegian backpacker named Carl Howelsen introduced ski jumping activities in the valley’s rocky mountain winter areas. Howelsen built the first ski jump he named as the “Howelsen Hill”. Howelsen is the founder of the city’s annual ski jumping and racing event called “Winter Carnival”. The city is home to Steamboats Spring High School (SSHS) which is one of Colorado’s most prestigious institutions to date. Located along the city’s Maple Street, SSHS is one of Colorado’s largest high schools. The school is home to the famous “Steamboat Sailors” team who has already gained championship trophies from basketball, baseball, lacrosse and volleyball games. Steamboat Springs City is home to many famous public figures in history. Few of the most recognizable persons from the city include Olympic Gold Medalist Debbie Armstrong, Freestyle Skiier Travis Meyer, Baseball star Andrew Sisco, Reese Roper and Sportscaster Verne Lundquist.